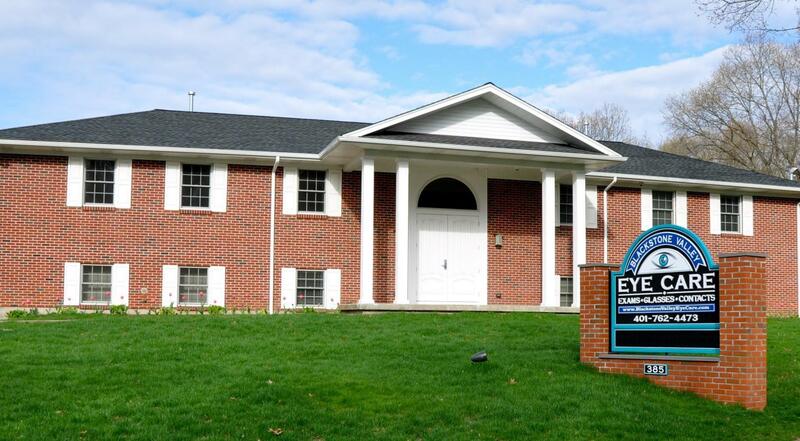 At Blackstone Valley Eye Care, you can feel confident that your eye doctor will strive to provide you with the highest patient care and service. Our optometrists have been providing eye exams to families in Rhode Island ( RI ) and Massachusetts ( MA ) for over 75 years. 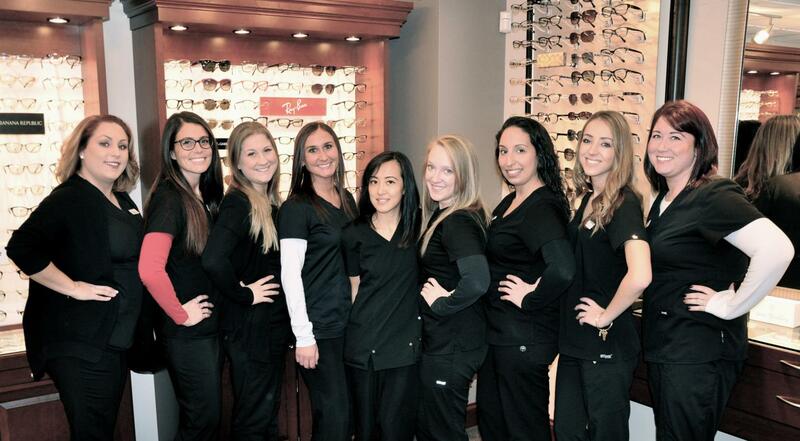 Our mission is to deliver professional, quality eye care in a friendly, compassionate atmosphere. Our team emphasizes a personalized approach to vision care where patients can feel comfortable throughout their entire visit at our office. We believe that thorough eye examinations are essential in maintaining healthy eyes and clear vision. Throughout the eye exam, your eye doctor will be using the most advanced equipment to rule out any eye diseases such as diabetes, cataracts, glaucoma, and macular degeneration. After determining your vision prescription, our eye doctors and staff will help you choose the best eyewear to meet all of your vision needs. Please contact our office to schedule an eye exam. 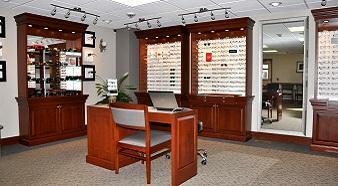 I have gone to Blackstone Valley Eye Care for several years now and my experience with them has always been amazing! The optometrists and medical team are all wonderful. Everyone is extremely friendly, intelligent, and personable. They go above and beyond for all of their patients, which I have never experienced more at any other office. 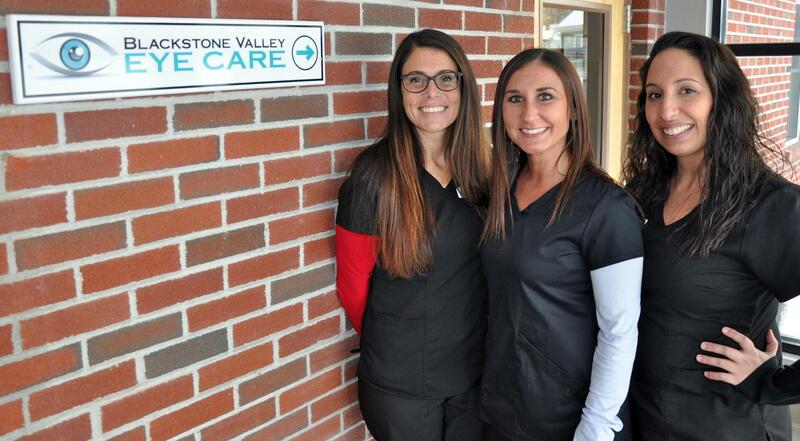 I definitely recommend Blackstone Valley Eye Care for anyone looking for a new Optometrist! - Jacqueline K.
Interested in trying contact lenses or already wear contact lenses? Our optometrists will find the healthiest, most comfortable lenses for your eyes. Whether you need contact lenses for seeing far or near, astigmastism, multifocals or even contact lenses to enhance your eye color, we can fit you into lenses that will give you crisp, clear vision. We have thousands of contact lenses in our office, so you can often leave wearing contacts the same day of your eye exam. If you live in Rhode Island ( RI ) or Massachusetts ( MA ), please call to schedule a contact lens exam with an eye doctor at Blackstone Valley Eye Care. 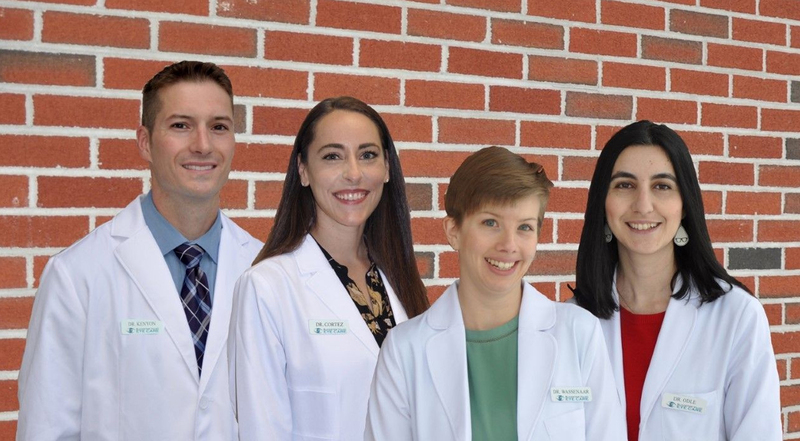 Providing family eye care to patients of Woonsocket, North Smithfield, Cumberland, Lincoln, Blackstone, Bellingham, Burriville, Millville and more.